A traumatic brain injury is often a life-changing event. Victims of brain injuries may experience a change of personality, permanent disability, and a loss of independence. The loss of current and future, along with exorbitant medical bills, can add further stress to an already overwhelming experience. A personal injury lawyer will work on the client's behalf to garner compensation for lost wages, medical expenses, and other damages. Damages will vary based on the details of each brain injury lawsuit, which is why it is important to seek an experienced personal injury attorney. The personal injury attorneys at Olsen Law Offices are experienced in obtaining full compensation for damages in brain injury cases. Contact our San Diego, CA practice to learn more about your legal rights. Damages in a brain injury case are generally categorized as economic, non-economic, or punitive. Economic damages have direct dollar amounts, such as medical expenses, funeral expenses, and lost wages. Non-economic damages do not have a direct dollar amount; instead, they compensate for things that are not tangible, like pain and suffering, disability, and emotional distress. Punitive damages are not always awarded in brain injury cases and can be difficult to prove in court. Punitive damages are intended to punish the defendant for engaging in the misconduct that caused the injury and discourage the defendant from repeating the misconduct. When awarded, punitive damages are paid in addition to the economic or non-economic damages awarded. 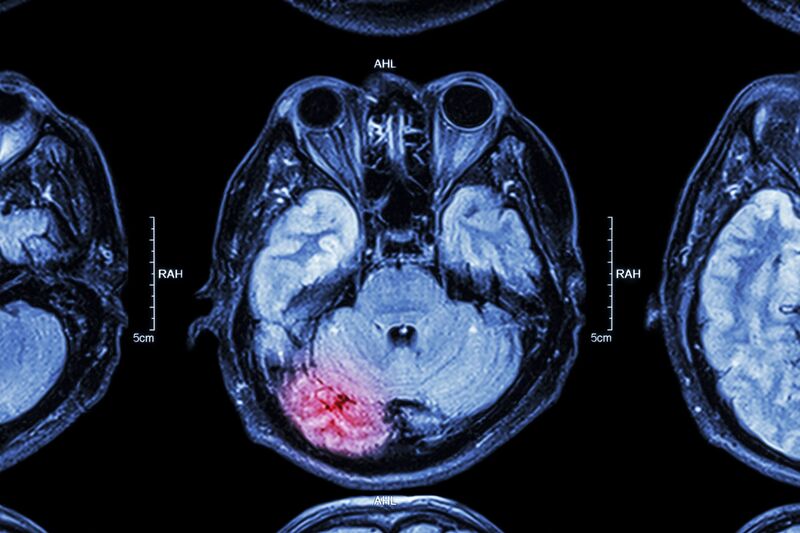 Each brain injury lawsuit has its own set of circumstances. Accordingly, the damages available will vary depending on the details of each lawsuit. In brain injury lawsuits, damages may include lost wages, past and future medical expenses, and pain and suffering. Monetary compensation may be awarded for loss of future earnings when a brain injury has impaired a person's ability to work. The amount of compensation for damages can be significant in a brain injury lawsuit and will vary based on things like the severity of the injury and the extent of damages incurred. When a brain injury occurred as a result of someone else's negligence, misconduct, or illegal behavior, there may be grounds for seeking compensation for damages through a lawsuit. If you or a loved one have suffered from a traumatic brain injury and would like to learn more about your legal rights, you are encouraged to contact our team of personal injury lawyers.